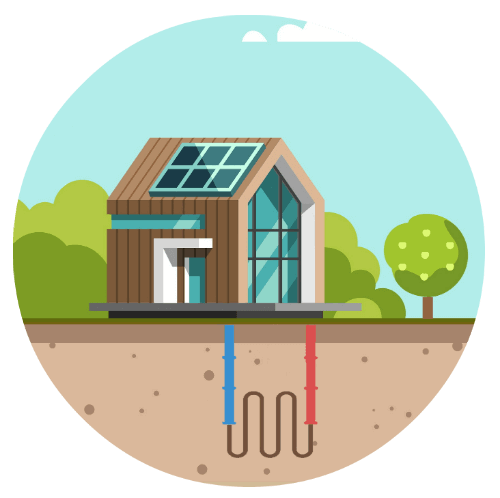 Whether you’re interested in renewable energy products or you simply want to do your bit when it comes to preserving the world’s energy resources, upgrading your heating system can help. A lot of older heating systems use a lot more energy than those that are more modern, such as a brand new boiler. This is because the newer models have been built using better technology, better materials and with energy conservation in mind. So, by upgrading your home’s heating system you’re likely to find that you save energy. Who doesn’t want to save money on their monthly energy bill? Upgrading your heating system could make a big difference to the amount of energy you use and therefore the amount you pay. As a new boiler or efficient heating system will use less energy to do the same job as an older heating system, you’ll find yourself paying a lot less. So, even if you’re not too concerned about energy conservation as a whole, you’re surely going to want to save money. Though not all older heating systems need frequent repairs, a lot of them do and it’s hard to avoid. 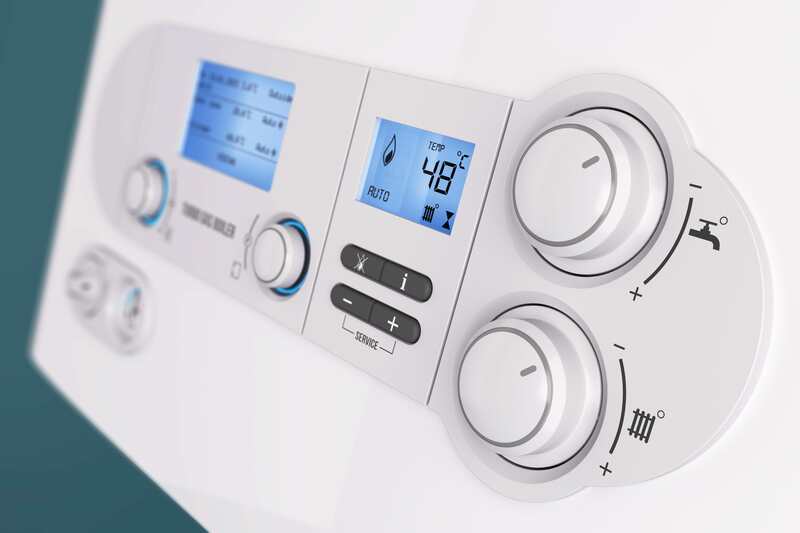 When your boiler or central heating breaks, you’re left having to pay out for a repair just to be able to have a warm shower or to heat your home. However, new boilers and new efficient heating systems need a lot less in terms of upkeep, maintenance and services. Plus, they’re less likely to break out of the blue. This means you save on repair costs and are less likely to be left without a working boiler. 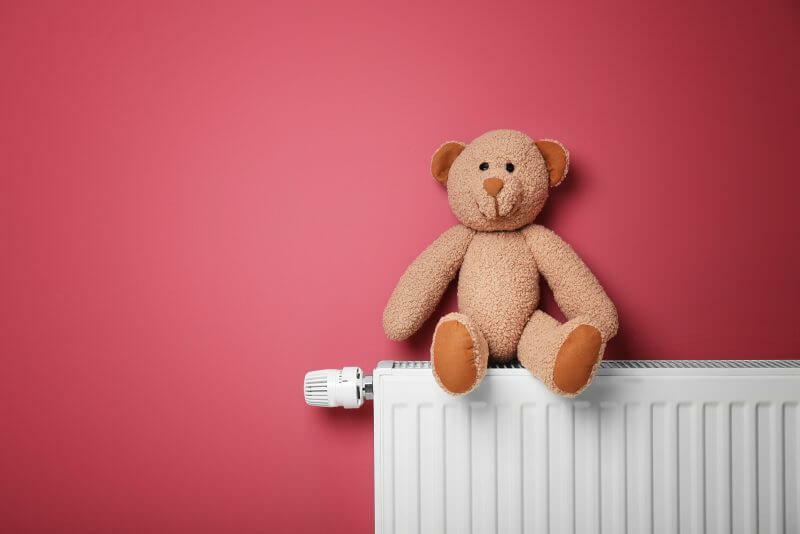 To find out more about upgrading your heating system or for more information on renewable energy alternatives, contact Zing Energy on 0330 808 4365.